Stella Is Your New Working Mom BFF! In collaberation with MomsOnMaternity, I have created a character named Stella. Stella is your new worming mom BFF. She works as a VR software developer while also being a wife and the mother of two beautiful children. With Stella's help and advice, working moms like her can learn to balance family, work, and self care. 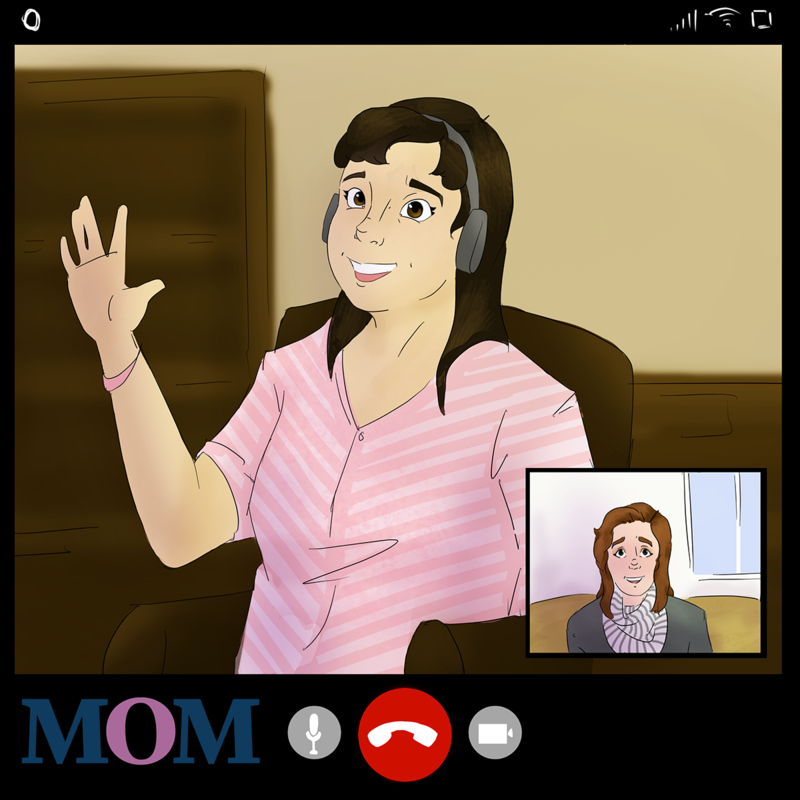 The goal of using Stella in these ongoing illustrations, is to advertise MomsOnMaternity and the services they offer. 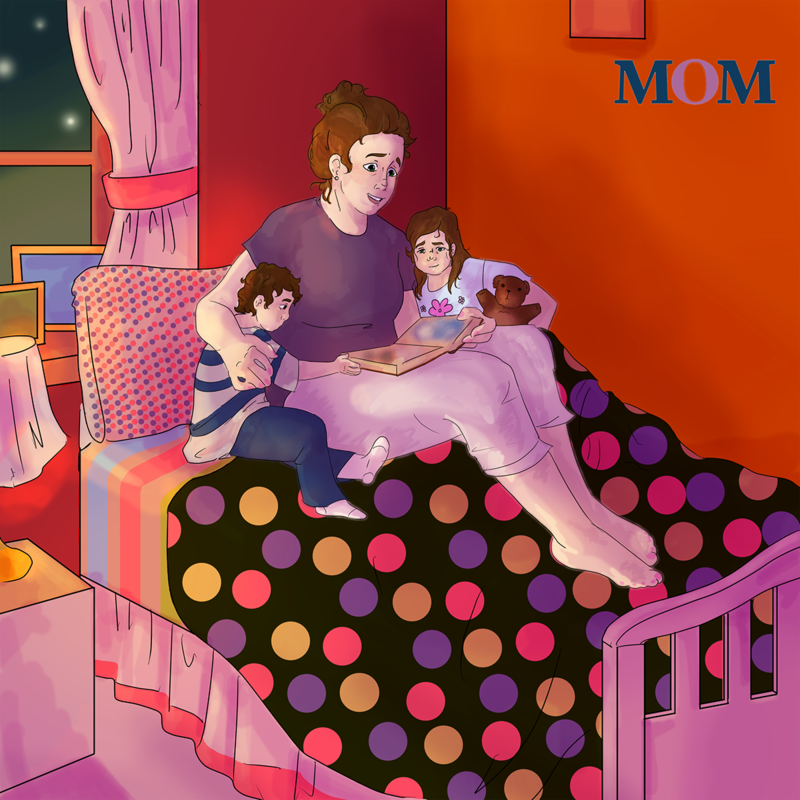 These illustrations update every Monday and Friday with cute messages customized to the image and the events MOM is hosting. Check out @momsonmaternity on instagram to see more! Stella is your new working mom BFF. 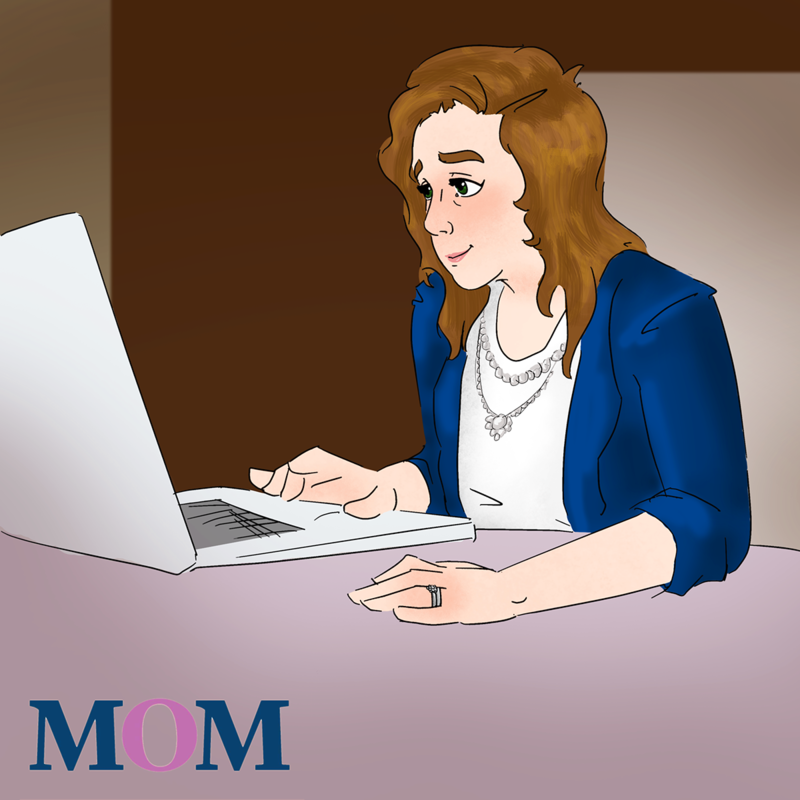 She utilizes her support network and services offered by MomsOnMaternity to balance work, life, and self care. Stella is cute, charming, and the mother of two beautiful kids. 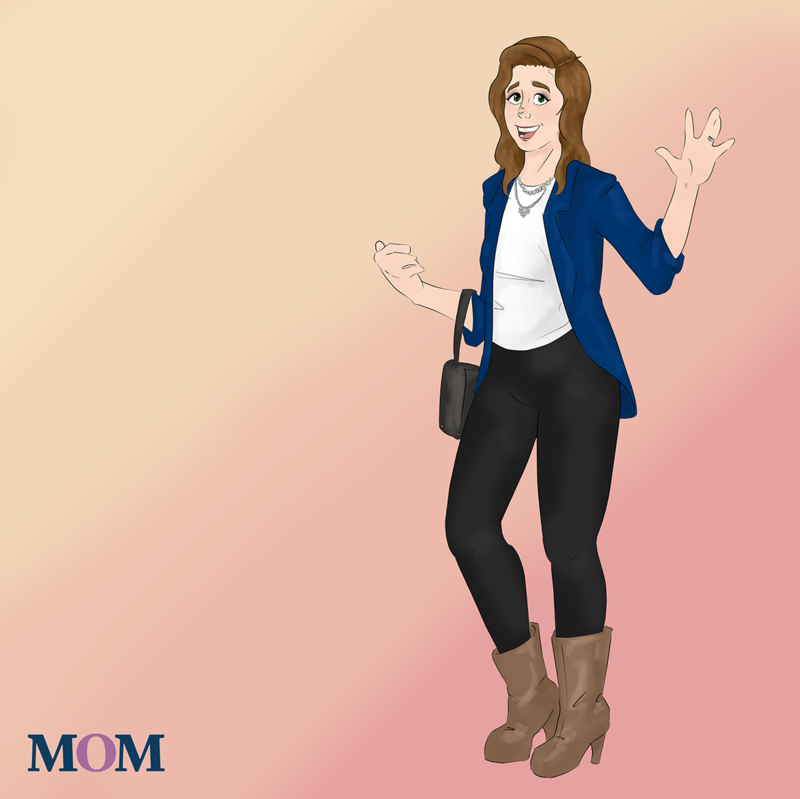 Together, MomsOnMaternity and I created Stella to be a role model for working moms. Through illustrations posted on Instagram every Monday and Friday, Stella shows you bits of her life such as working, reading to her kids, and memories of being pregnant. The goal of this project is to advertise MomsOnMaternity and the services they offer. Images were created with Painttool SAI and Adobe Photoshop.